Take 2 packets daily with water. • Zedoary is a perennial herb that is also known as purple turmeric. 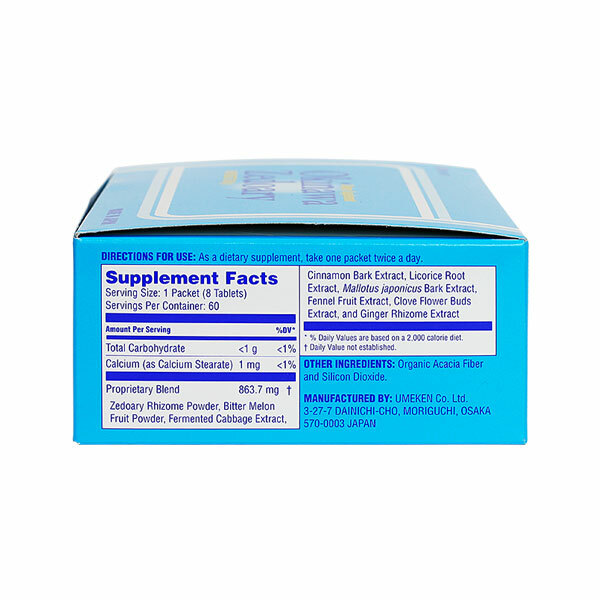 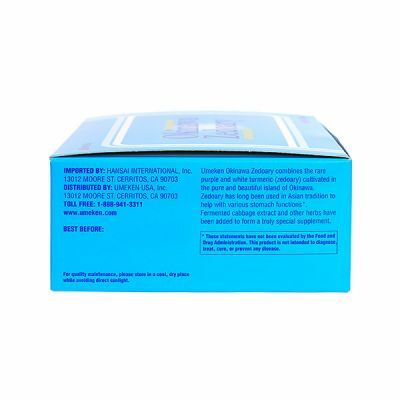 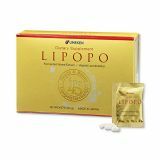 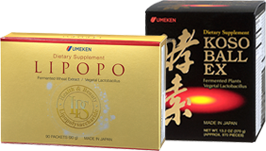 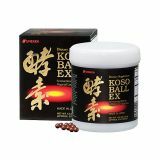 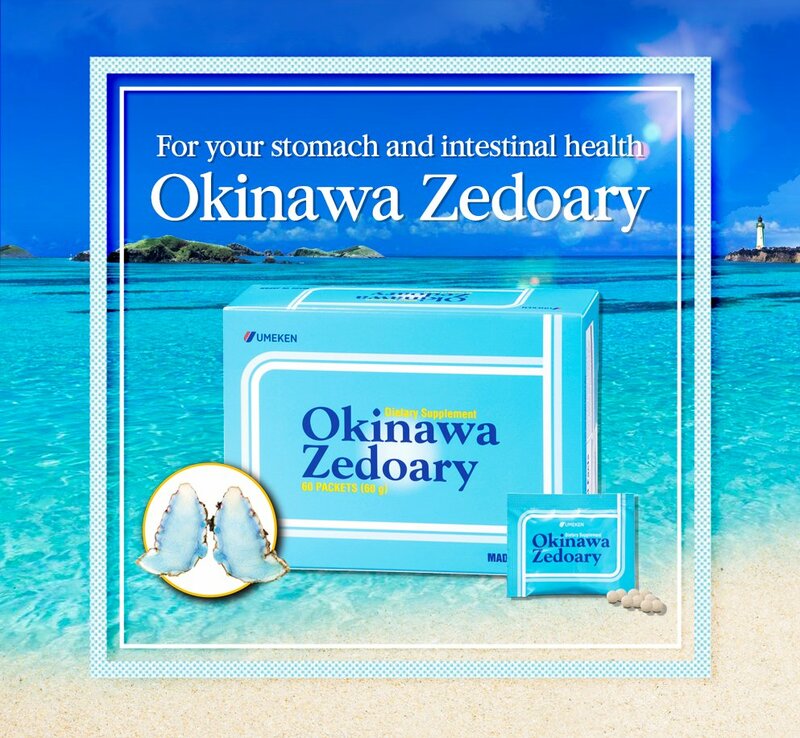 • It’s in a fast-dissolving tablet form so that the main ingredients can start working in the stomach right away. 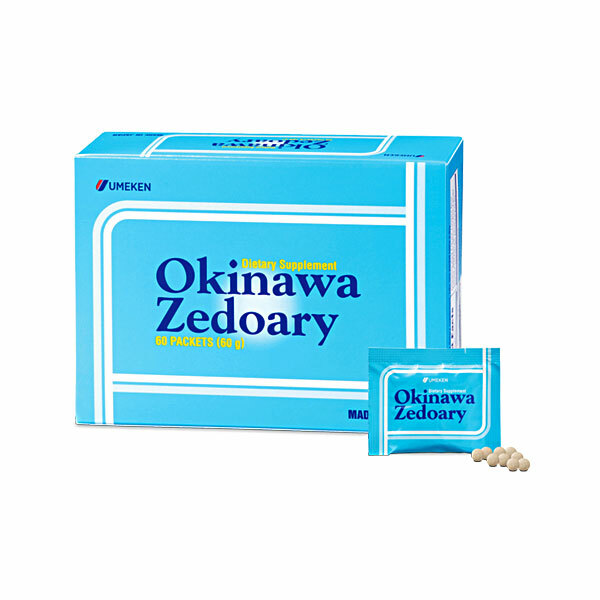 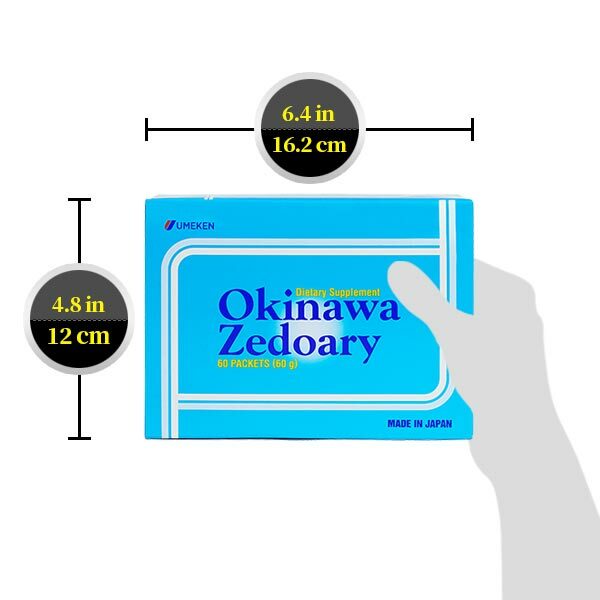 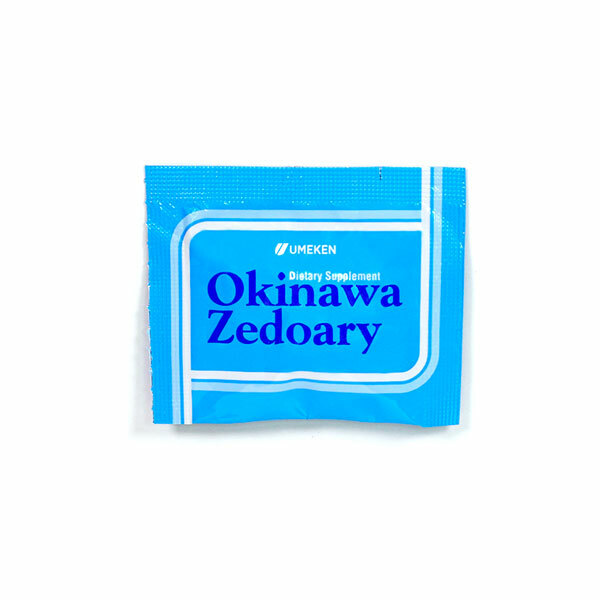 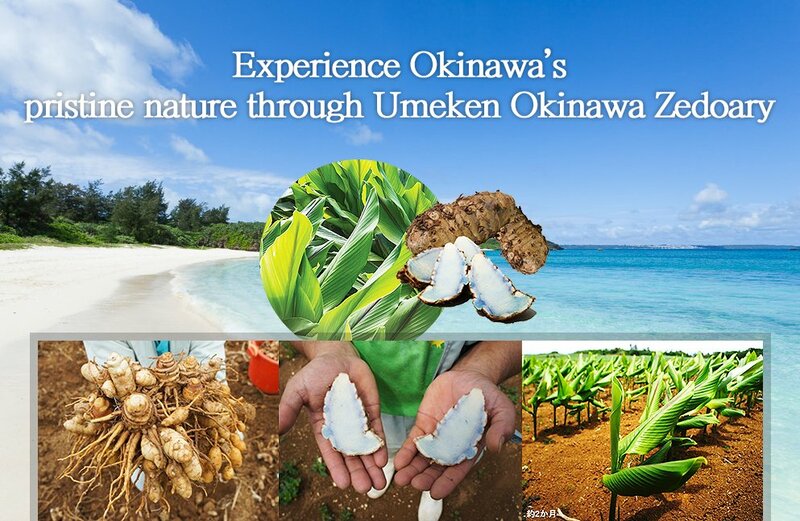 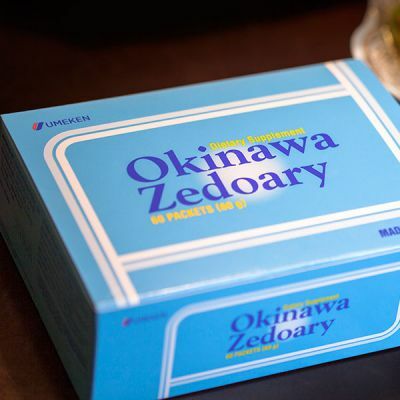 Zedoary from the pristine Okinawa is renowned for its quality and efficacy. 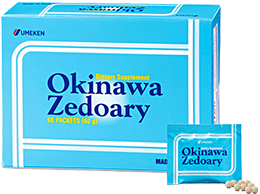 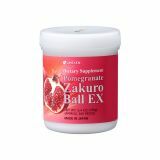 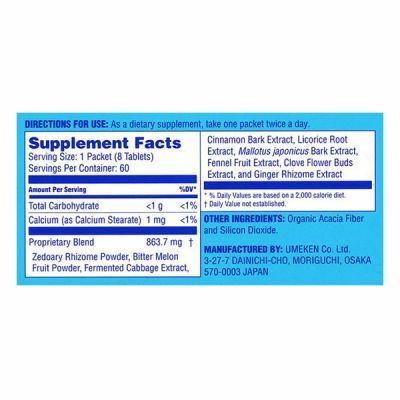 Only the high-quality Zedoary cultivated from Umeken’s own farm in Okinawa are used in this product. 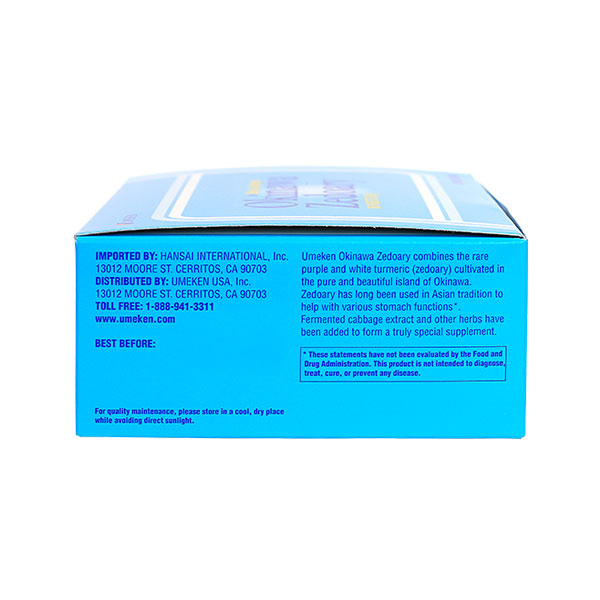 • Cabbage is rich in vitamins, dietary fibers, and nutrients such as calcium and MMSC. 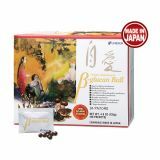 • Bitter melon is known as a longevity food for the people of Okinawa, who enjoy one of the highest life expectancies in the world. 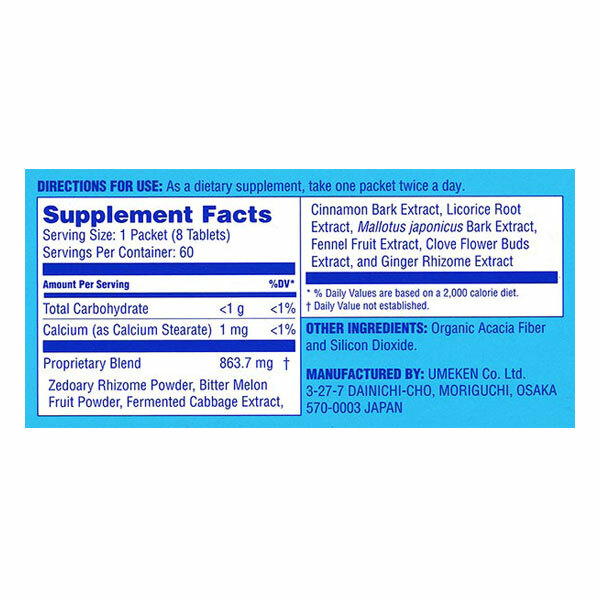 The bitterness in bitter melon comes from momordicin. 60g (60 packets) 1 month supply. 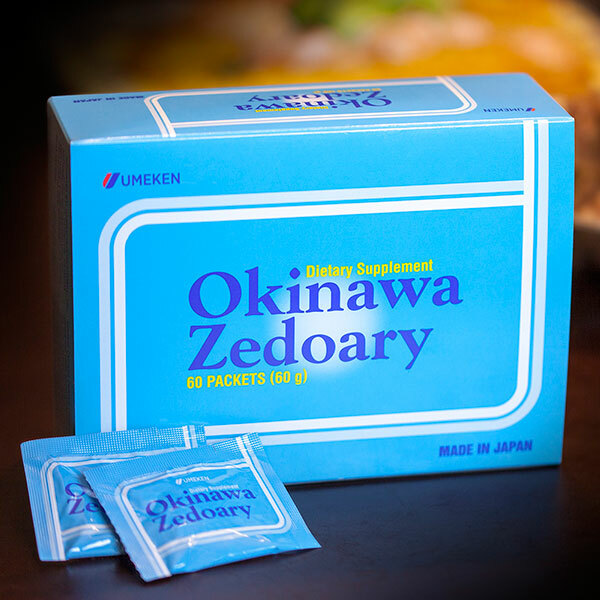 / Take 2 packets daily.